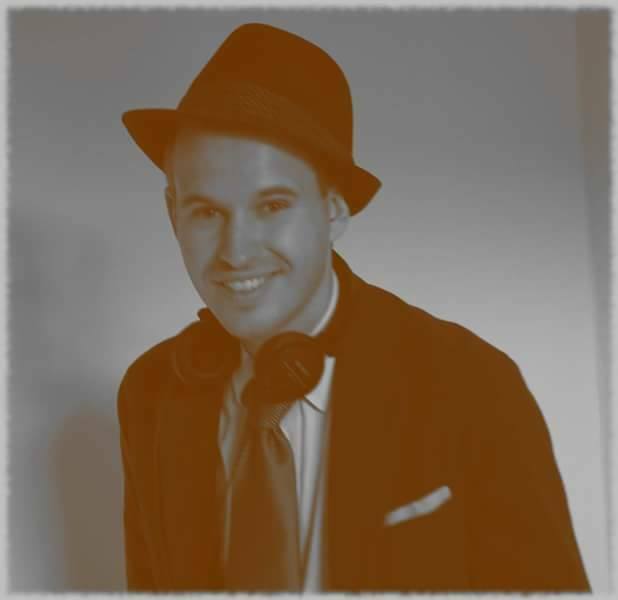 Swing DJ Jonas has been the man behind the music on swingin’ dance floors across Europe since 2012. With tunes from musical icons like Benny Goodman, Count Basie and Duke Ellington, Jonas recreates an atmosphere from the golden era of swing for dancers here and now. A dancer himself, Swing DJ Jonas does not just play music. He speaks the language. For the fast-paced moves we learned from people like Norma Miller, ‘Shorty George’ Snowden and Frankie Manning to the slower rhythmic blues, Swing DJ Jonas gives it his all. Every time.